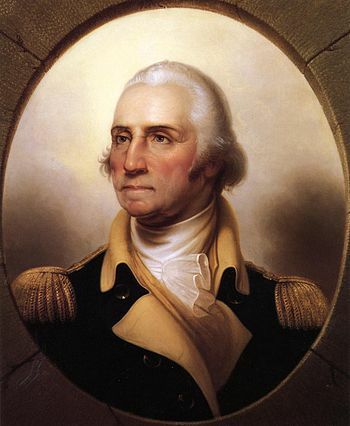 In 1799, George Washington fell ill with an infection. Doctors at that time believed that illnesses were caused by an imbalance of fluids in the body. In particular, they believed that fevers were caused by an excess of blood, so they treated Washington’s fever with five separate bloodlettings, which together drained off over half the blood in his body. Not only did the bloodletting not have a healing effect, it probably hastened his death. The human body is a very complex mechanism. Society is a very complex mechanism. You might decide, with good intentions, to tinker with a complex mechanism thinking that even if your intervention doesn’t achieve the full benefit you’re hoping for, it will at least be better than nothing. No — tinkering with a complex mechanism when you have no idea what you’re doing is only going to make things worse.